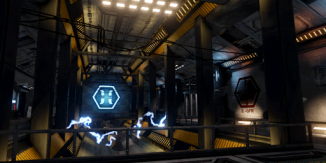 Containment Station is a Killing Floor 2 map. It is a community-made map that was added in the main game as a part of Bullseye Update. "Space is not even safe from the Zed outbreaks! 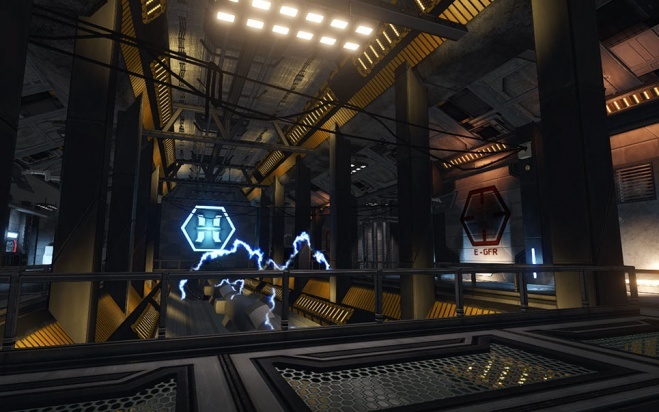 A Horzine research space station has become infested with Zeds and it must be retaken before it falls to earth. 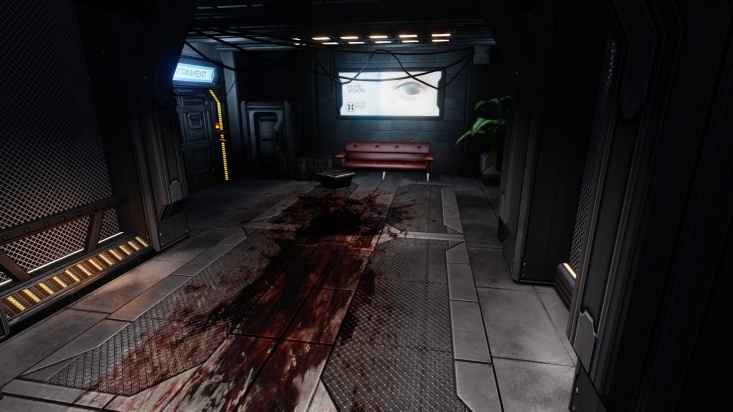 In space, everyone can hear you shatter Zed skulls…when you’re inside a space station that is. Outside a space station, not so much." "Space is not even safe from the Zed outbreaks! 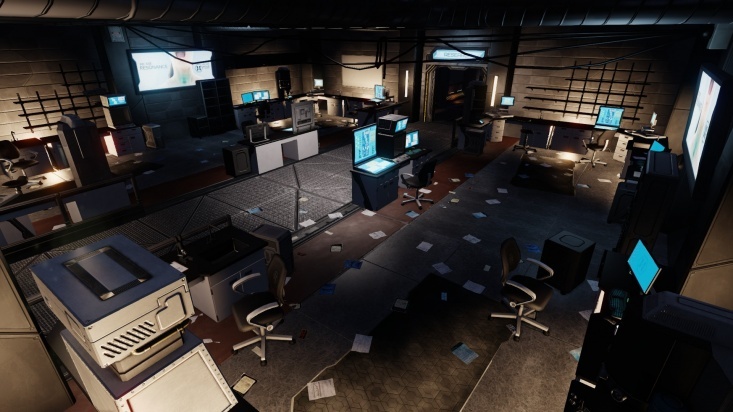 A Horzine research space station has become infested with Zeds and it must be retaken before it falls to earth. In space, everyone can hear you shatter Zed skulls…when you’re inside a space station that is. Outside a space station, not so much. The Horzine station has been making Zeds for years, but now something is wrong, and no one has responded to the contact requests. 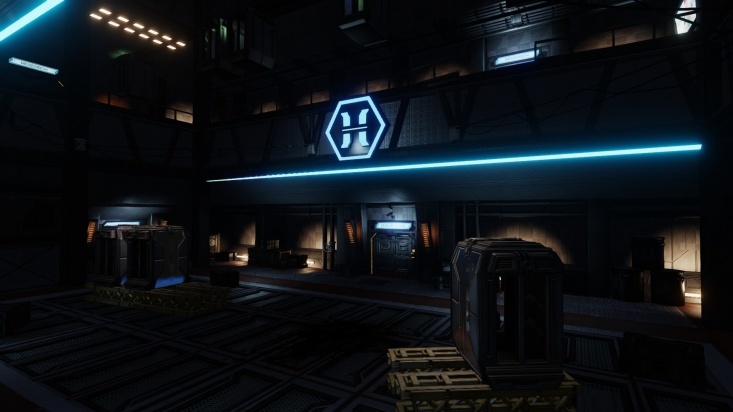 This station needs to be checked out, to make sure all functions are in order. If you find contaminates in the station, your order is to eradicate." This page was last edited on 16 October 2018, at 13:13.